Tomorrow, a forum dedicated to honoring the journey and accomplishments of Saudi Arabian women will launch in Washington D.C., USA. 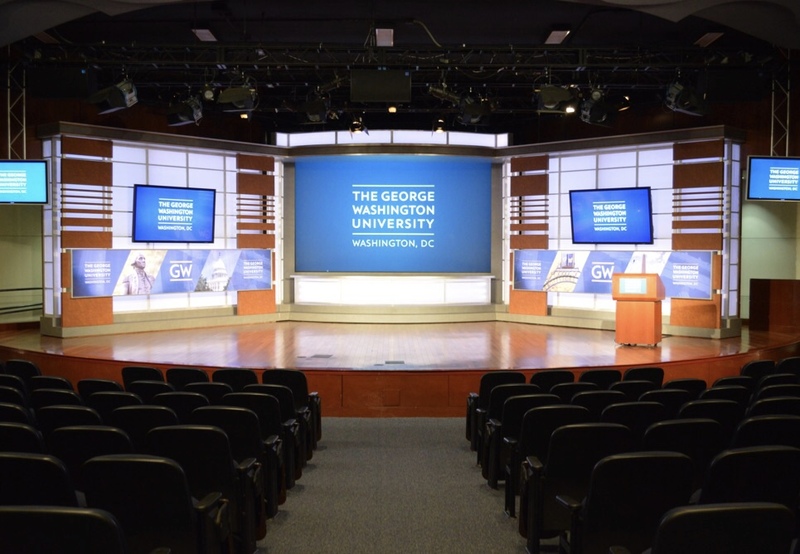 The inaugural AboutHer Global Forum (AGF) is set to take place at the prestigious George Washington University and will feature a stellar lineup of speakers who will discuss a range of topics that highlight trailblazing Saudi women at the forefront of the country’s advancement and progress. The theme of this first edition, “Saudi Women on the Road to Vision 2030,” specifically looks at the efforts of Saudi women within the Kingdom and beyond in ensuring the country’s successful transformation by the year 2030. Following Crown Prince Mohammed Bin Salman’s ascension to his role in 2017, Saudi Arabia has been focusing on realizing Vision 2030, an ambitious plan that is set to modernize Saudi society and strengthen its economy, a key part of which involves reforms targeted towards improving the lives of women in the country. From mid-2017 to date, Saudi Arabian women have been enjoying a series of decrees and laws designed by the Kingdom to improve their rights and mobility. From women having the right to drive following the rescinding of a long-standing ban on female motorists to having more work opportunities than ever, this period – 2018 in particular – is often described as the Year of Saudi Women. To mark this milestone phase in the country’s history, lifestyle portal AboutHer designed AGF to act as a platform that is utilized every year to highlight the significance of female participation in all aspects of Saudi society, as well as to focus on the importance of cultivating an environment of encouragement and positivity that supports their visions and accomplishments. It also aims on providing a space in which key insights, methods of critical inquiry, and pertinent solutions can be shared.